Is this Winter warmer as good as Toku’s first adventure? 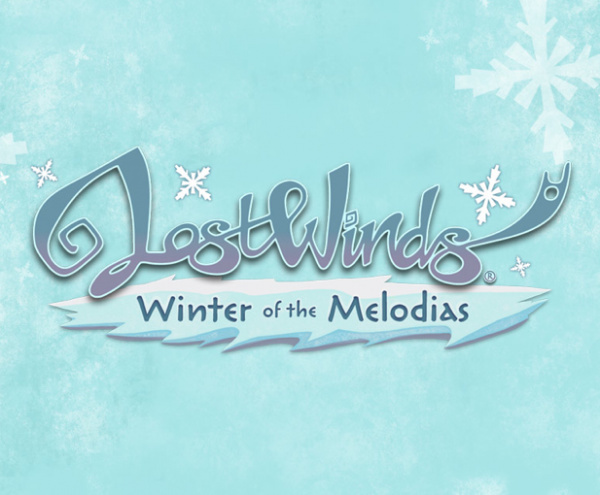 LostWinds was one of WiiWare's launch titles, and is still one of the best games on the service. Now, almost a year and a half later, it has finally gotten its long-awaited sequel. 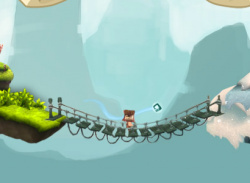 For the uninitiated, in LostWinds you took control of Toku, a young boy who found a magical crystal containing the spirit of wind, Enril. Using Enril, Toku could..